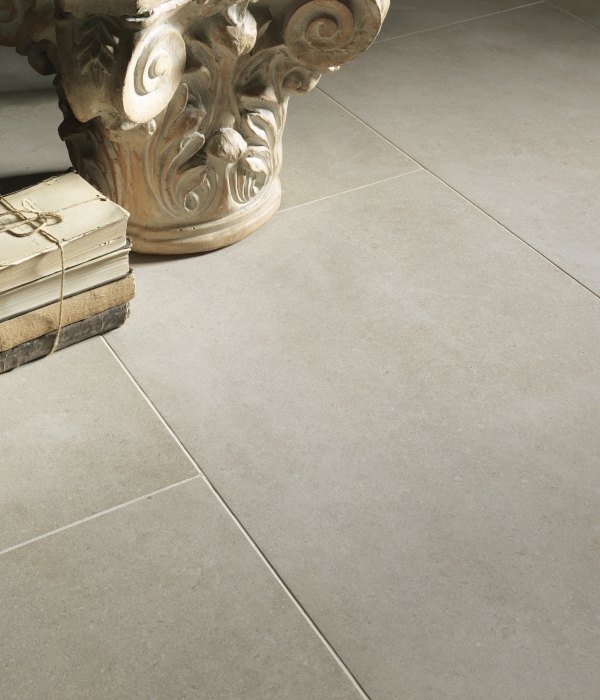 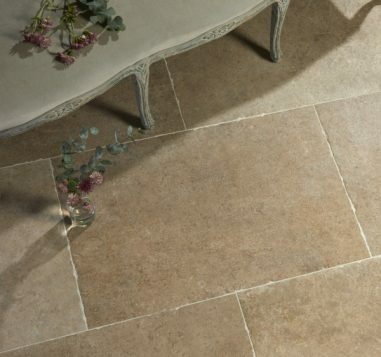 This wonderful, authentic-looking, high-definition porcelain tile is inspired by classic English limestone. 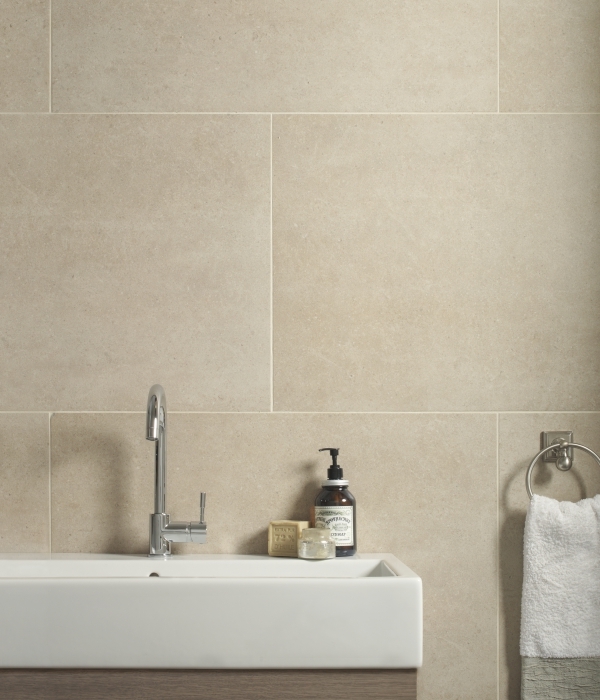 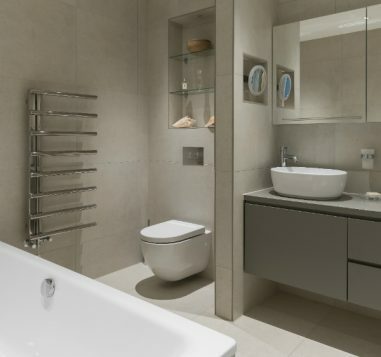 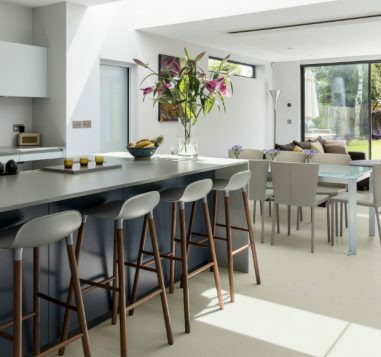 The collection, with four colourways and three formats is perfect for walls and floors in both classic and modern interiors, and represents outstanding value for money. 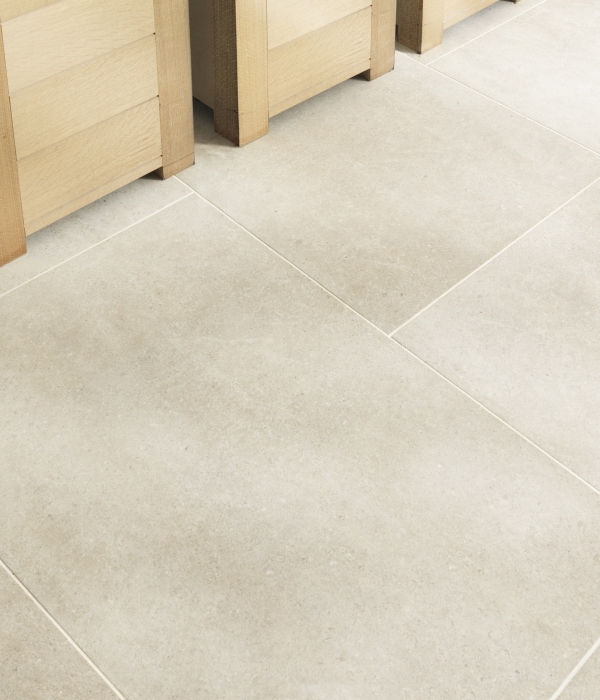 60 x 90 tile available in a non-slip finish, special order lead time 2-3 weeks.